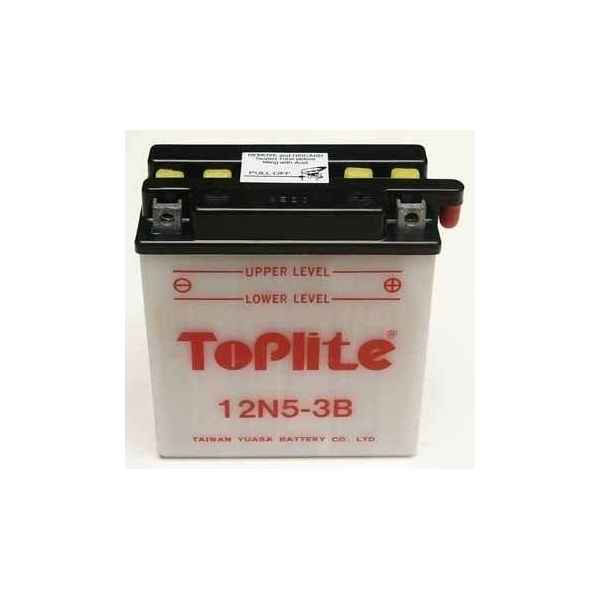 We carry a large variety of sealed and topup batteries for most makes and models of motorcycles. We stock a variety of sealed batteries for almost all motorcycle makes and models. Call us with the code of the battery you need. Various brands in stock. 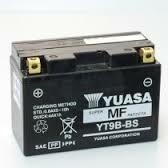 We stock a variety of top up batteries for almost all motorcycle makes and models. Call us with the code of the battery you need. Various brands in stock.